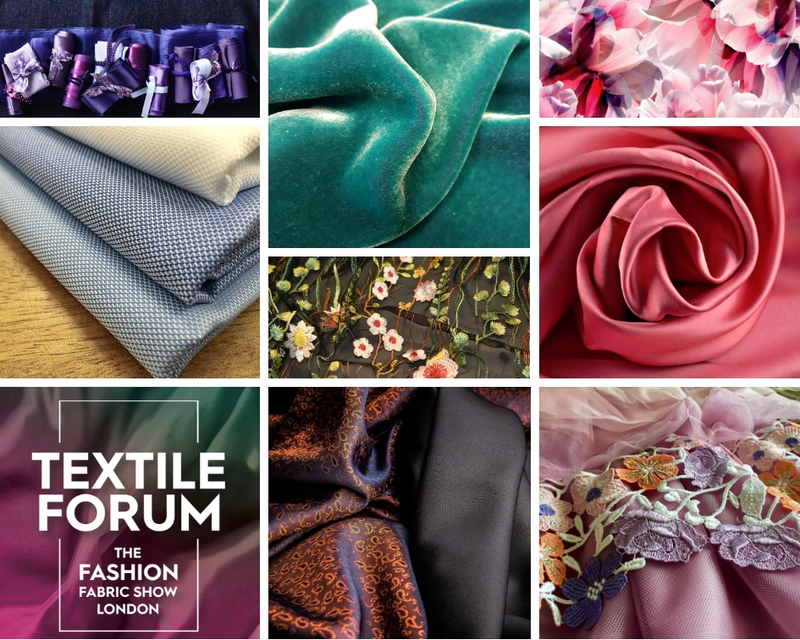 The next Textile Forum, London’s luxury fashion fabric show running from 13-14 March at One Marylebone, will offer designers and fabric buyers the opportunity to select textiles for current and future collections. Additionally UKFT is supporting a section for garment manufacturers. Textile Forum exhibitors are geared up to provide swatches and sample lengths and many also invest heavily in stock so that they can offer low minimums. “This is really important when designers have to meet last minute customer orders on current lines, while also planning their new seasons’ collections,” adds Amy Packham. With more than 100 collections on show this March, designers will have great choice of fabrics for daywear, evening wear, special occasionwear, bridalwear, lingerie, childenswear and accessories, covering the gamut of fabric types from leathers to fine silks, cottons, wools, embroideries, laces and prints for men, women and children.